Orchestrating the right experience in your restaurant means your front-of-house staff and kitchen must be synchronized to deliver on the needs of your guests. Overall perception of the experience – and your guest’s intent to return and recommend – is affected by each service moment. Your staffing determines if you meet your guest’s expectations for timing and quality. 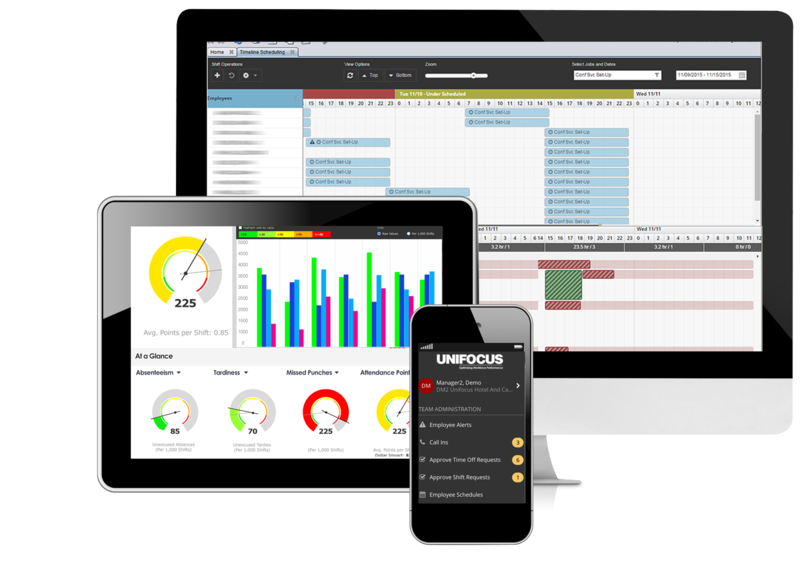 UniFocus Workforce Performance Optimization is designed by our team of experienced industry professionals, using powerful technology and targeted tools to ensure you have the right staff with the right skills and attitudes, in the right place, at the right time. Whether you’re a QSR or fine dining establishment, we can help you engineer your standards and optimize workforce performance to deliver the right customer experience at the lowest possible costs. Optimizing labor for restaurants is challenging. It requires precision, big data – and more time than managers have. UniFocus is cutting-edge, yet simple and intuitive, using AI and automation to enable every manager to optimize their team’s schedule and productivity in a fraction of the time. 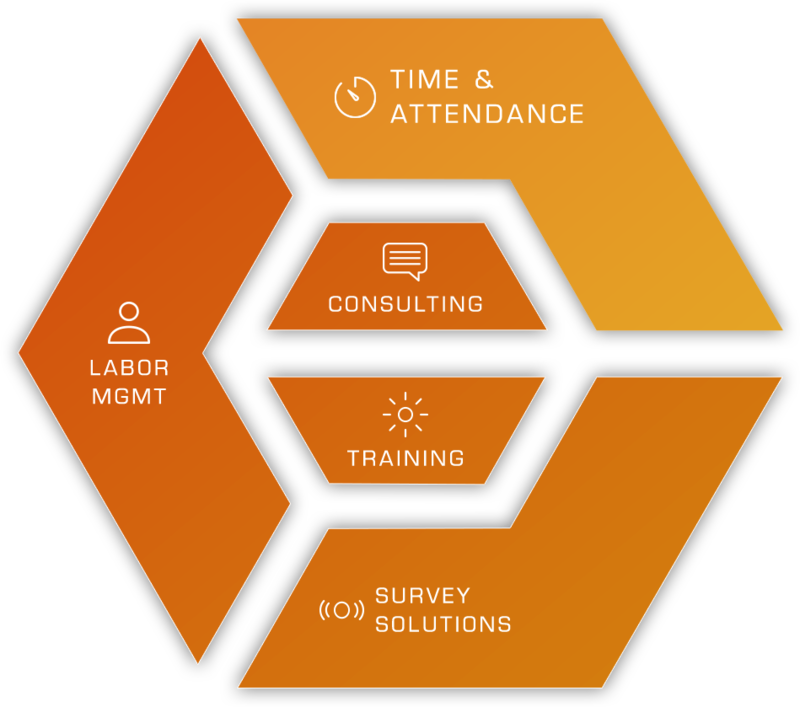 Our modular, cloud-based suite gives you a comprehensive set of solutions for optimizing every facet of workforce performance, all built on a unique architecture that ensures you have the information needed to manage effectively in real time. Your team is connected with mobile tools for managing schedules and communicating more easily. Smart, biometric time clocks support your rules and are fully integrated to reduce punch errors and ensure you know who is on the clock at all times. 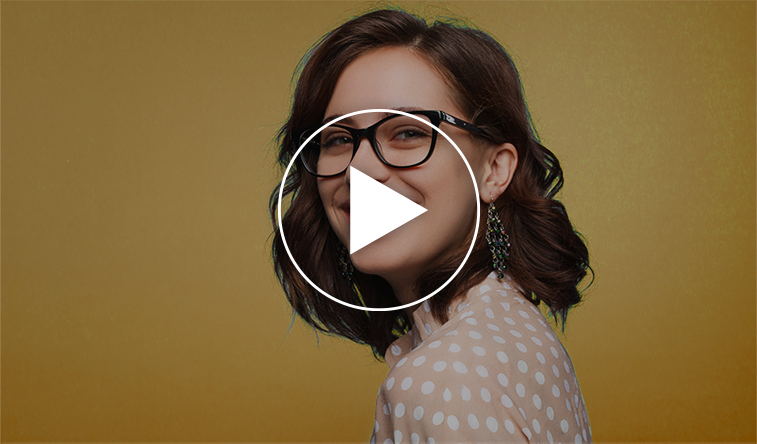 We uniquely integrate employee engagement as a strategic element of your workforce optimization – and enable you to measure market feedback so you know you're optimized to deliver on customer expectations. We consider every customer a partner. Our business is to know yours and to work together to drive measurable results: improved productivity, employee engagement, customer intent to return and recommend. By focusing on top- and bottom-line results, we help you achieve business results and increase asset value. We have consistently delivered results for thousands of customers for more than 20 years – we are committed to doing the same for you. So committed that we guarantee your ROI on our solutions. 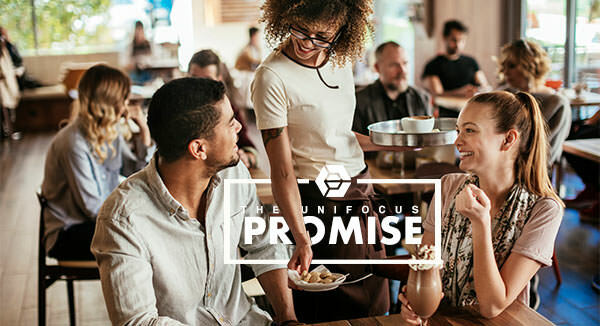 That’s the UniFocus Promise. 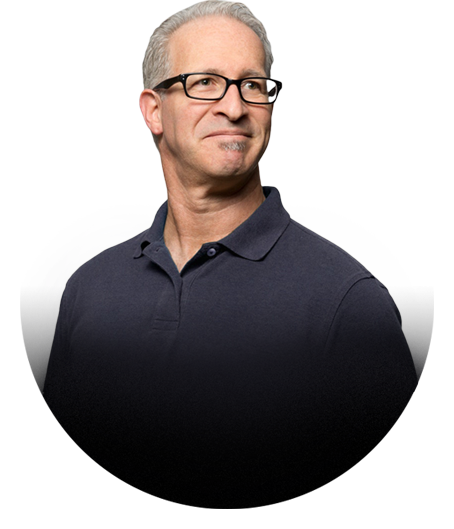 "since we started using unifocus our sales and productivity have skyrocketed"